Prague / Budapest, 10 May 2016. 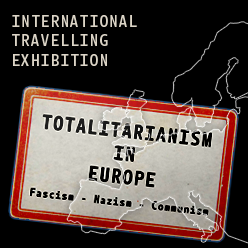 The international travelling exhibition “Totalitarianism in Europe“ by the Platform of European Memory and Conscience is on display in front of the assembly hall of the Hungarian Parliament in Budapest until 13 May 2016. 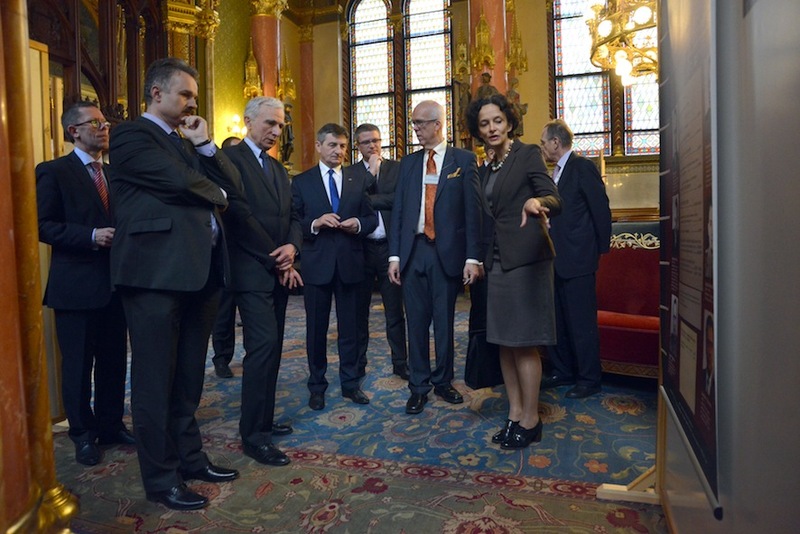 It was visited by the Marshal of the Polish Sejm Mr Marek Kuchciński. 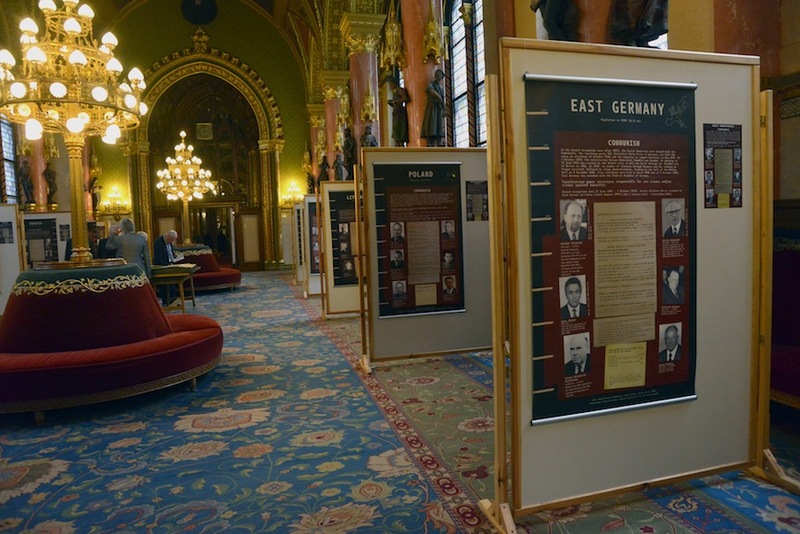 The beautiful halls of the Hungarian Parliament are now housing the Platform’s international travelling exhibition which presents the statistics of civilian victims of Fascism, Nazism and Communism from a dozen European countries, framed by pictures of selected top-ranking perpetrators. The exhibition serves as an education tool for the broad European public, as well as a memento for the present generations. It will be on display until 13 May 2016. 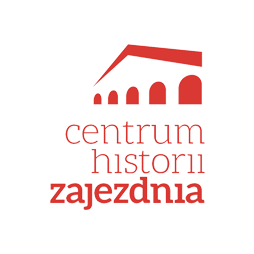 At the occasion of an international conference at the opening on 6 May 2016, the Marshal of the Polish Sejm Mr Marek Kuchciński and his delegation visited the exhibition together with Platform President Göran Lindblad and Managing Director Neela Winkelmann.